Explore Altai Mountains Region, Western Mongolia in a short time. Visit local Eagle Hunter and experience nomadic culture. 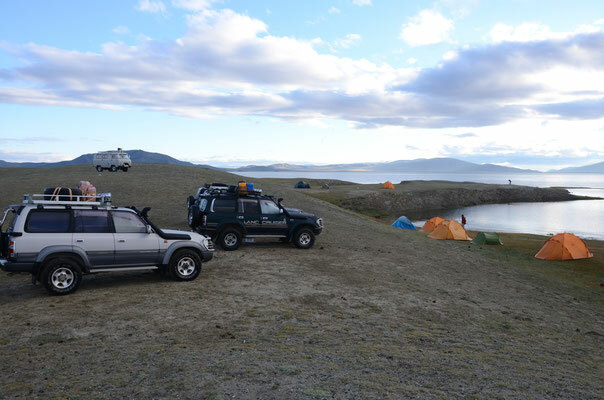 See beauties of Western Mongolia snow capped mountains, long glaciers and different landscapes of Mongol Altai Region. 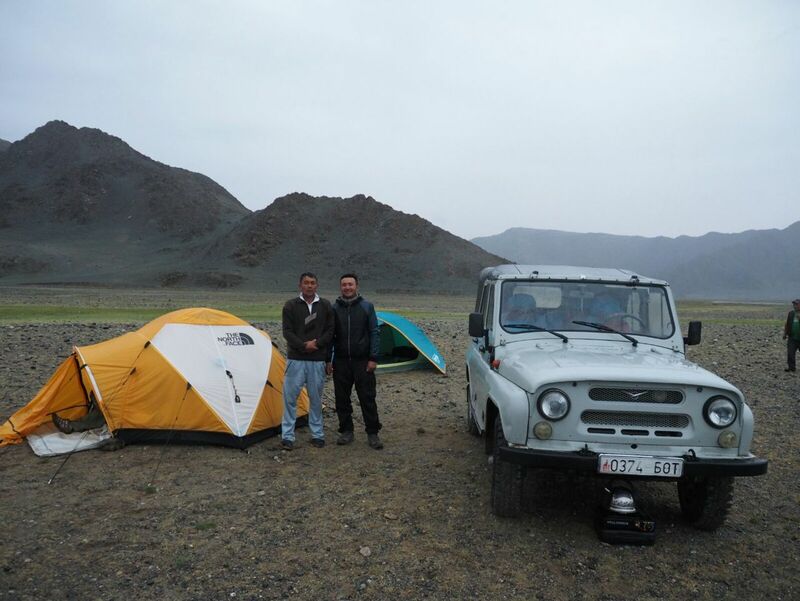 An ideal tour for people who are looking for adventure, wildlife and nomadic Kazakh culture. Fly from Ulaanbaatar to Ulgii about 3 hours. After arriving to Ulgii, visit Pamukkale local Turkish restaurant and have a lunch. 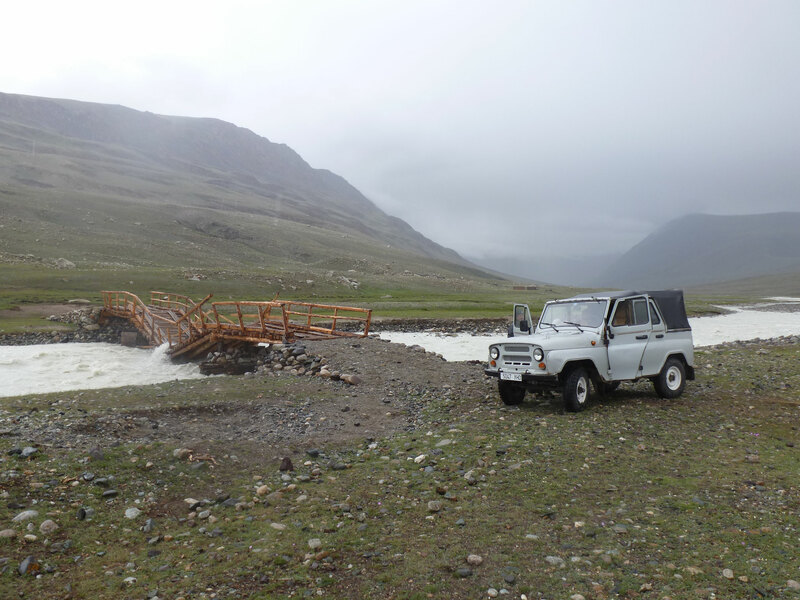 Then, start driving towards Altai Tavan Bogd Ranger Station. After breakfast, you will ride a horse towards Base Camp. It is time to experience scenic view of Altai Moutains. Very good opportunity to take photos of surrounding wild nature. On the way there would be crystal clear small streams .Camels will be loaded with our travel gears. Today you will climb to Malchin Peak, one of the Holly Five Peaks of the Altai Tavan Bogd Mountains. After breakfast ride back to Ranger Station. Start driving to Snake Valley. You will have opportunity to see ancient burial mounds and dear, balbal stones. After breakfast, start driving towards Lakes though Snake Valley. Stay with Kazakh Nomadic family and experience their lifestyle. Visit Khairakht hill to see petroglyphs (rock carvings) left from Hunnu civilaztion. Today you start driving to Eagle Hunter's family. 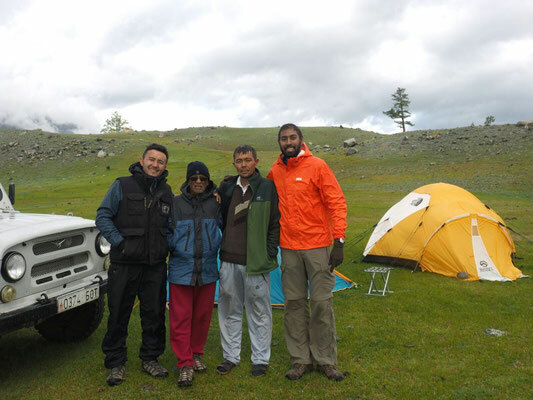 To experience his hunting skills with eagles and feel the Kazakh family hospitality. Drive to Ulgii and visit local Free Market (Bazar), Kazakh handcraft souvenir shops, visit local Mosque, visit Friendship hill to see city view.